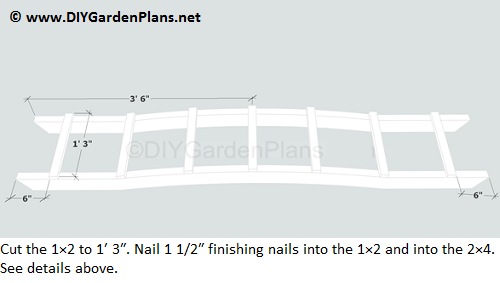 These free arbor plans will make it easy to build this simple design arbor. 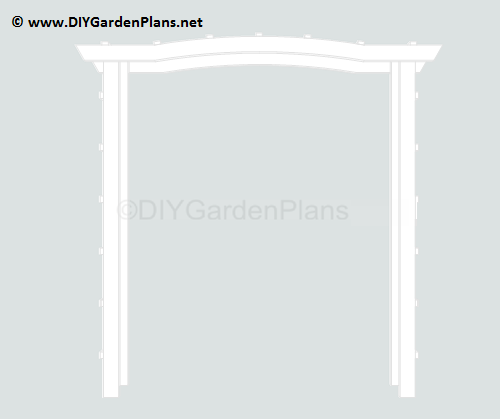 This design will allow you to use this arbor as an entry gate pathway or stand alone. 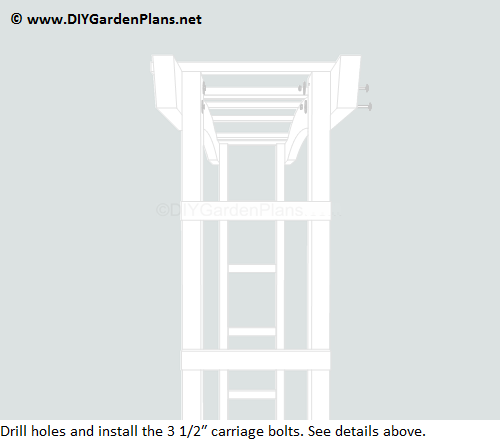 The details are provided below along with detailed pictures and a material list to keep you on track. 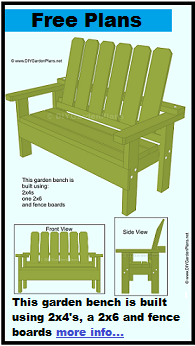 This project can be completed in just one day. 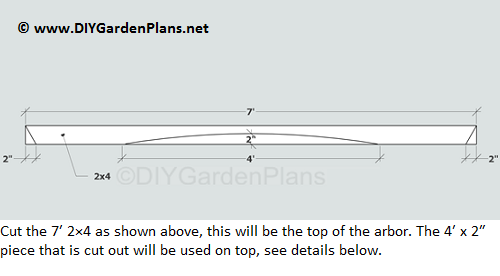 See our other projects for more free plans. 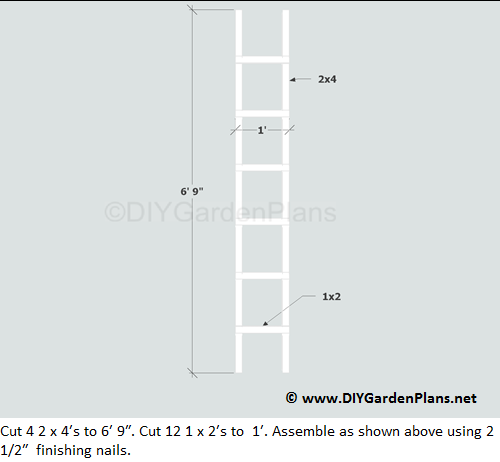 If you enjoyed these free plans please subscribe and I will let you know when a new DIY project is added.